Man of the World was founded by Alan Maleh in 2012. 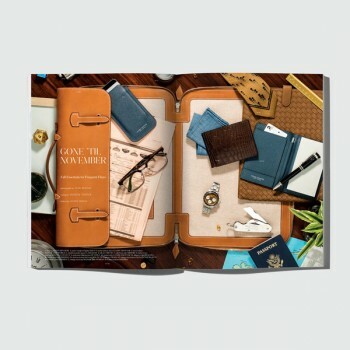 This quarterly publication combines the worlds of travelling, art, culture and craft. The magazine publishes interviews with entrepreneurs, sportsmen, and artists. 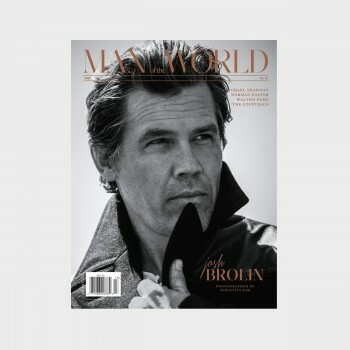 Man of the World aspires to highlight the best of what the world has to offer.